Digital single-lens reflex cameras, or DSLR, are the most popular type of interchangeable lens camera. 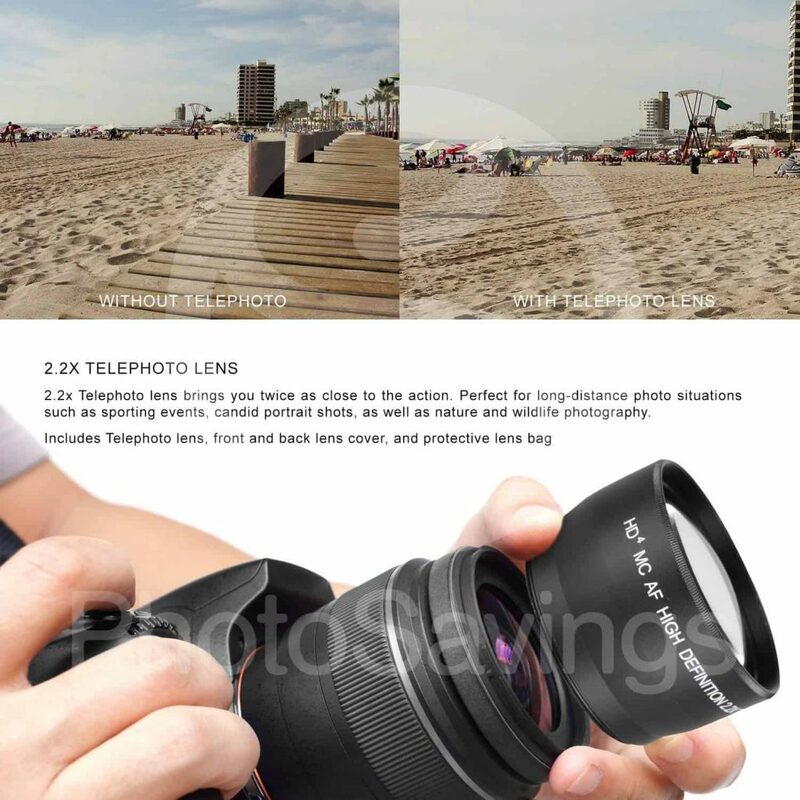 This means that users can add different lenses to get the best photos. While smartphone cameras and point and shoots have improved significantly over the years, nothing can quite match the quality you get from a proper digital camera. Choosing a DSLR camera can be confusing – there are a large number of models that appear very similar to one another until you dig deeper. 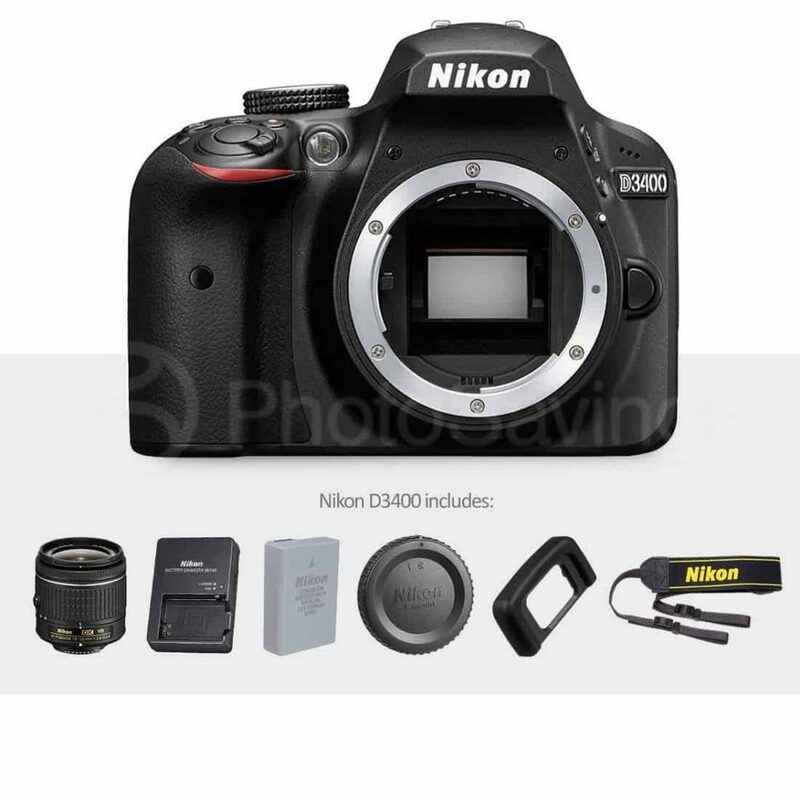 So what do you need to consider when you’re looking to buy a Nikon DSLR camera? • More than anything, the key to uniqueness and photographic strength is your lens. The body of the camera is the foundation, but the lens is what makes or breaks an image. Nikon has a large range of lenses for you to choose from. 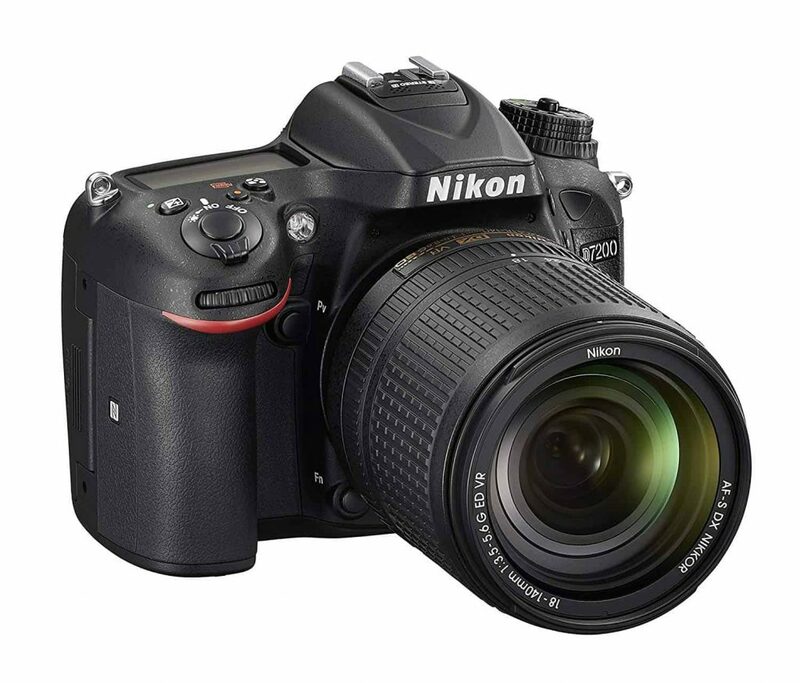 • Many Nikon DSLRs have HD video feature now, and lots of photographers purchase cameras with a video option. Look at the video frame rate, and audio recording abilities in order to decide which model to choose. • +A camera’s ISO really enables you to shoot in a variety of circumstances and environments, and thus, darkly lit scenes are not a hinderance if you plan to capture events, wildlife and so on. • A flash is an important addition if you do a lot of spontaneous shooting, which most of us do. • Some Nikons are weather resistant for outdoor photography. 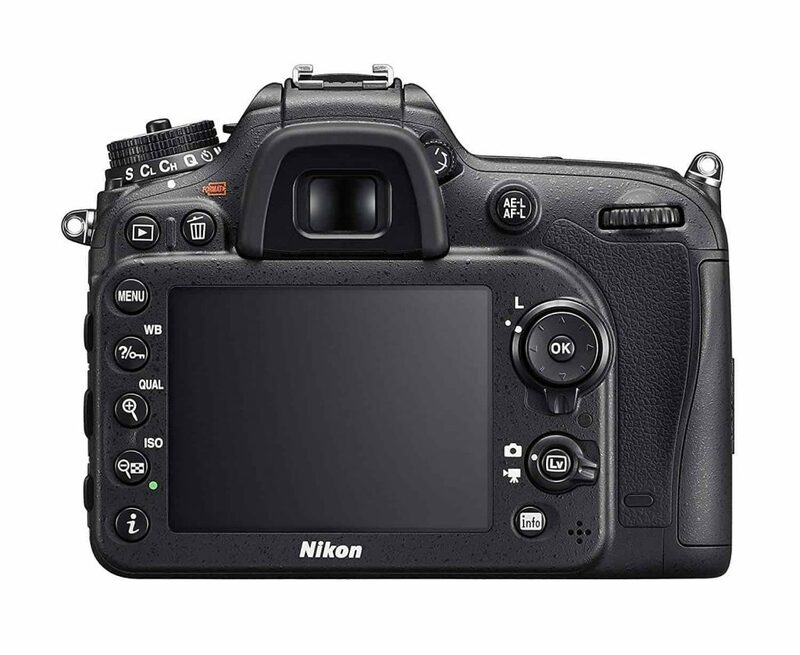 • Many modern Nikons are WiFi enabled, allowing easy sharing and downloading. The most expensive part of a camera is the sensor, and this plays a major part in a camera’s image quality and operation. 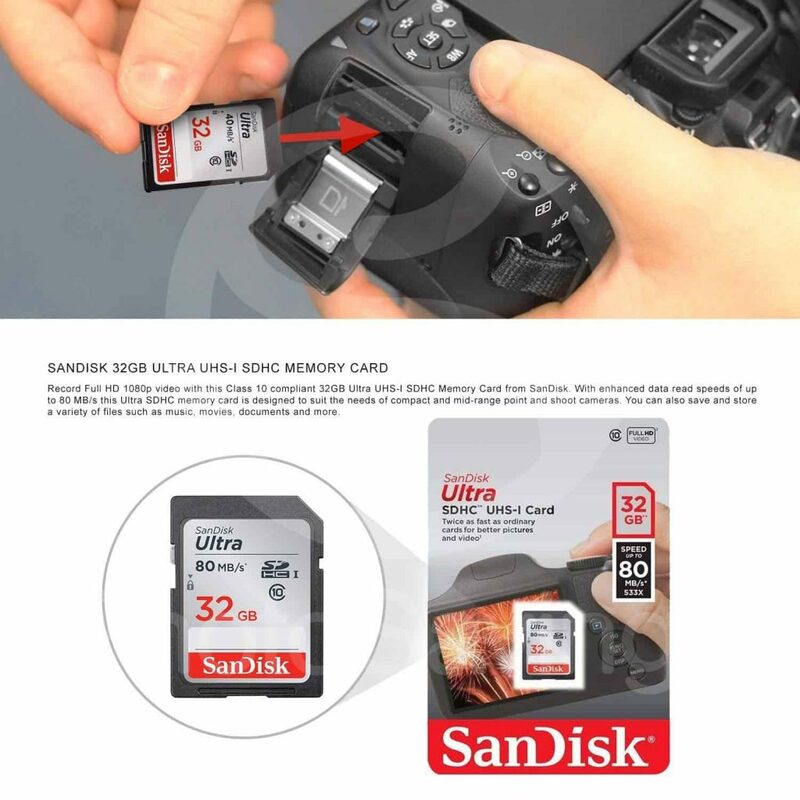 The sensor’s size is important, and the two main sizes are APS-C and full frame. APS-C sensors are smaller than full frame, and only use of the central portion of the lens, making it appear as though it’s a long lens; as such they are suitable for distant subjects. Full-frame cameras act as though you are using a wide angled lens, perfect for street photography, or landscapes. 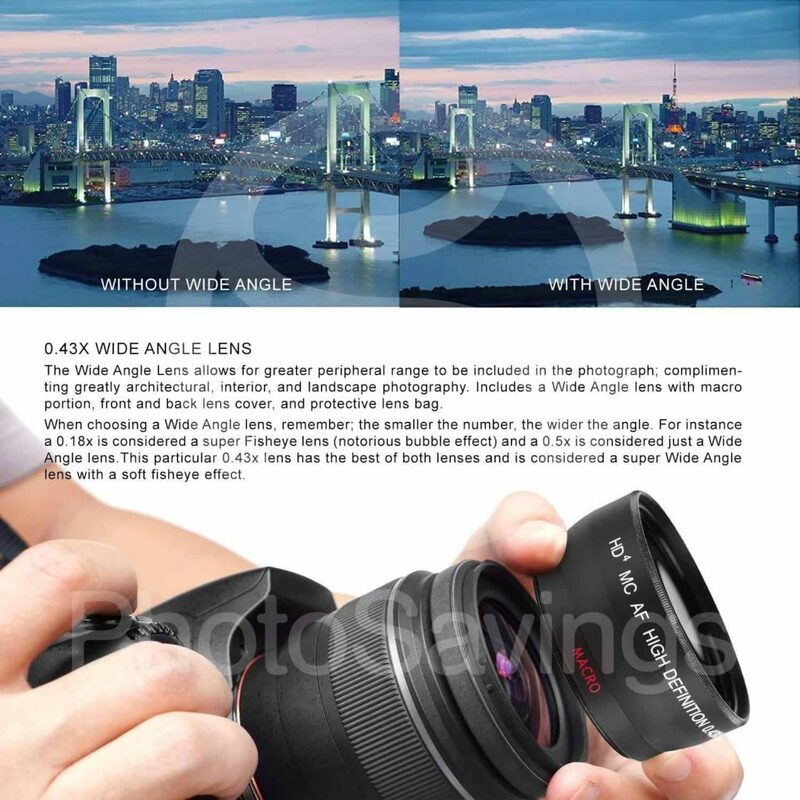 The latter also use larger pixels, decreasing the amount of ‘noise’ in an image, making it easier to take photos in low light and allowing the use of a shallow depth-of-field. If you tend to shoot sports or any other fast-moving action, you may want to look at a DSLR’s focusing system and burst rate. Some focusing systems cover a wide proportion of the frame, helping to keep a track of a subject as it moves, and contain many options for focusing. 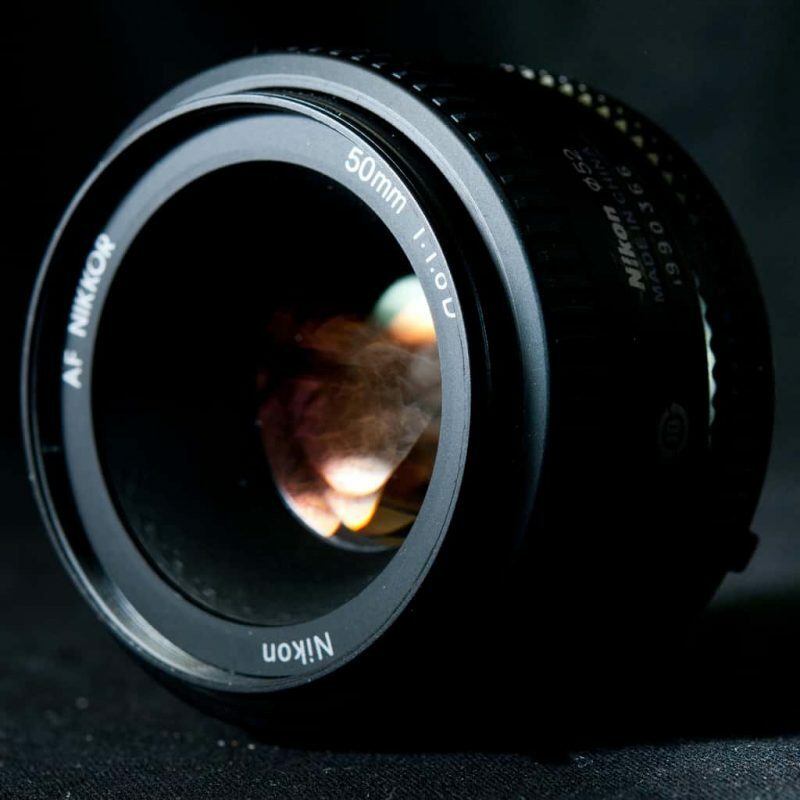 Nikon’s auto focus system has greater sensitivity than a lot of conventional systems. Fast burst rates, denoted in frames per second (fps), will help you to capture images in quick succession, so are also great for speedy subjects. Nikon cameras have some of the fastest fps within the DSLR genre. 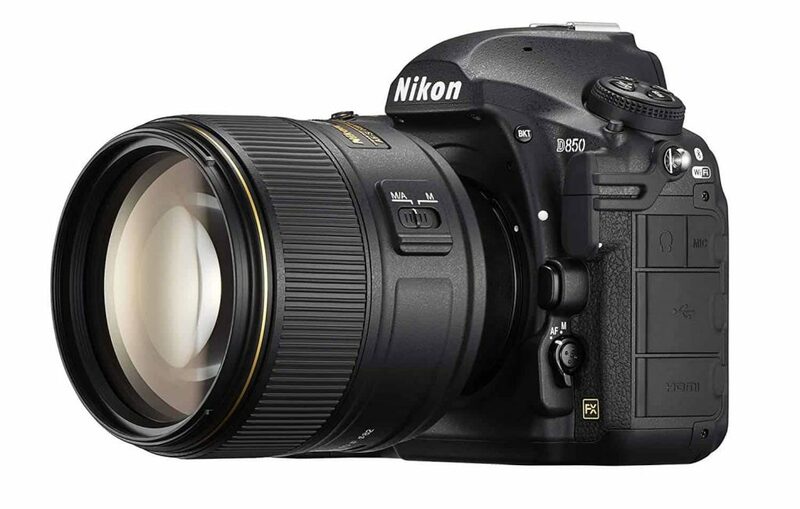 Now, on with the show – the TGN team are reviewing the best-selling Nikon DSLR range of cameras and included extras. Nikon are at the top of their game. The D7200 is a masterful camera that will satisfy pro photographers. This is the first DSLR camera from this epic company to feature in-built Wi-Fi and Near Field Communication (NFC) for instant sharing of your shots. This camera is packed with exceptional features that will let you capture the world in astonishing, crystal clear, quality. This camera is so light and comfortable to hold for many hours out in the field, and with the awesome battery life, we were able to stay out shooting all day. Having a near silent camera means that it’s possible to photograph the wariest of wildlife. 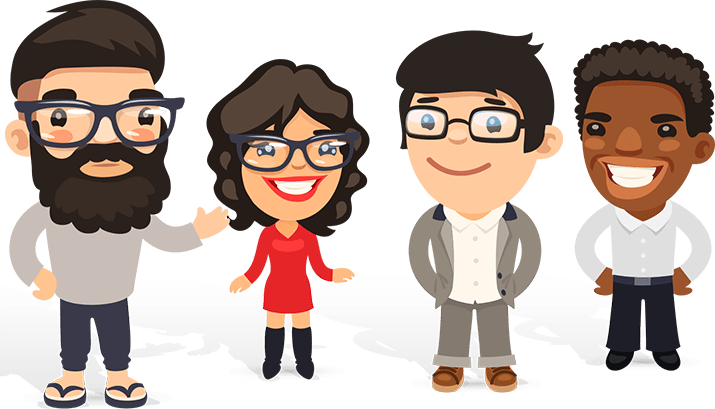 Let’s talk about the specs. 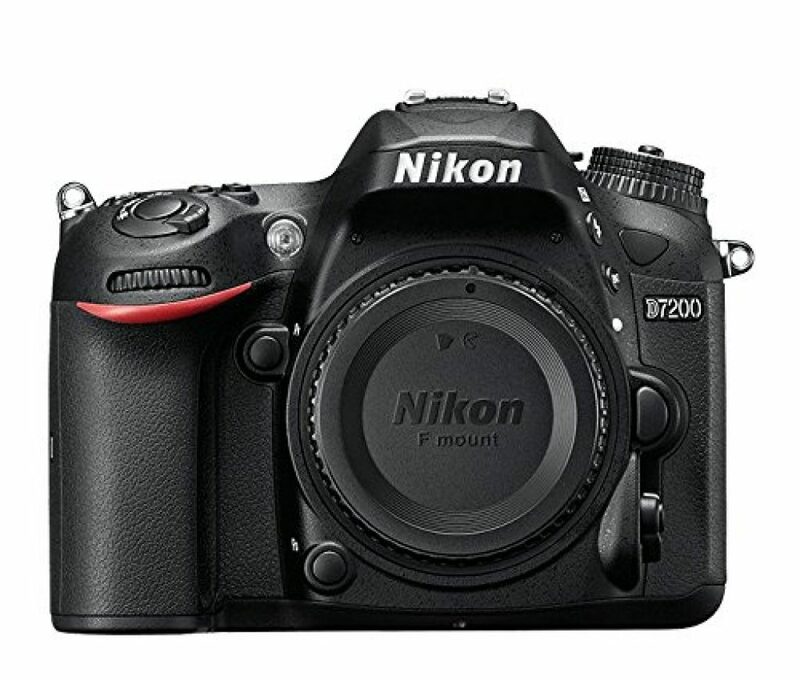 The Nikon D7200 has a 24.2 MP DX-format. 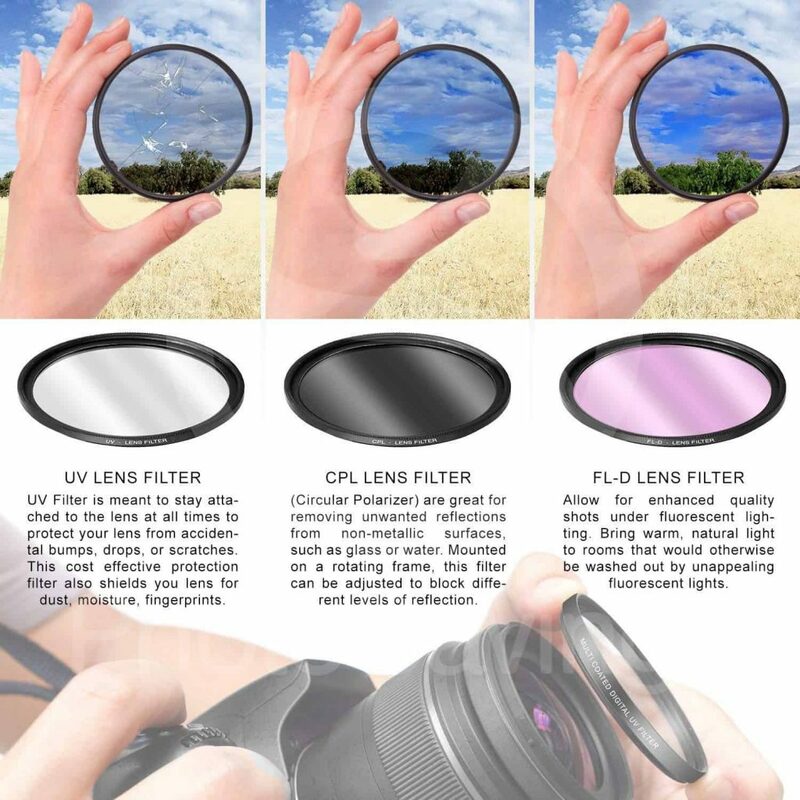 There is no optical low-pass filter, which contributes to the incredible image quality. This is a high speed camera that can take as many as 100 x shots on continuous shooting, ideal for capturing fast action scenes, adventure sports and capturing wildlife. The addition of the WiFi is welcome but the signal strength could be improved on. 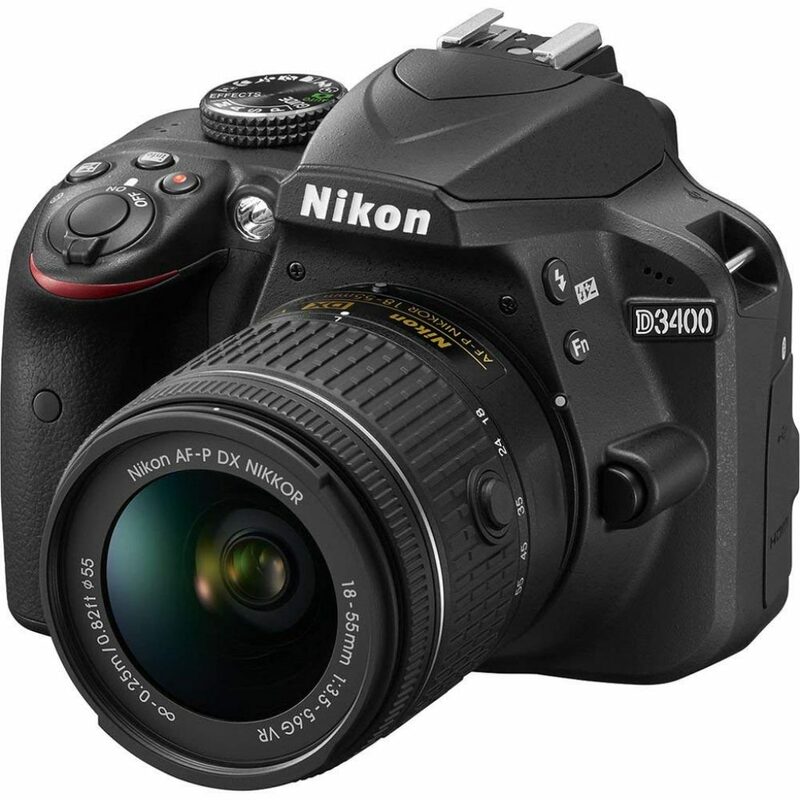 This is the closest you can get to an outstanding pro Nikon DSLR camera without paying the eye-watering price tag of the most advanced model. We simply can't fault its performance. 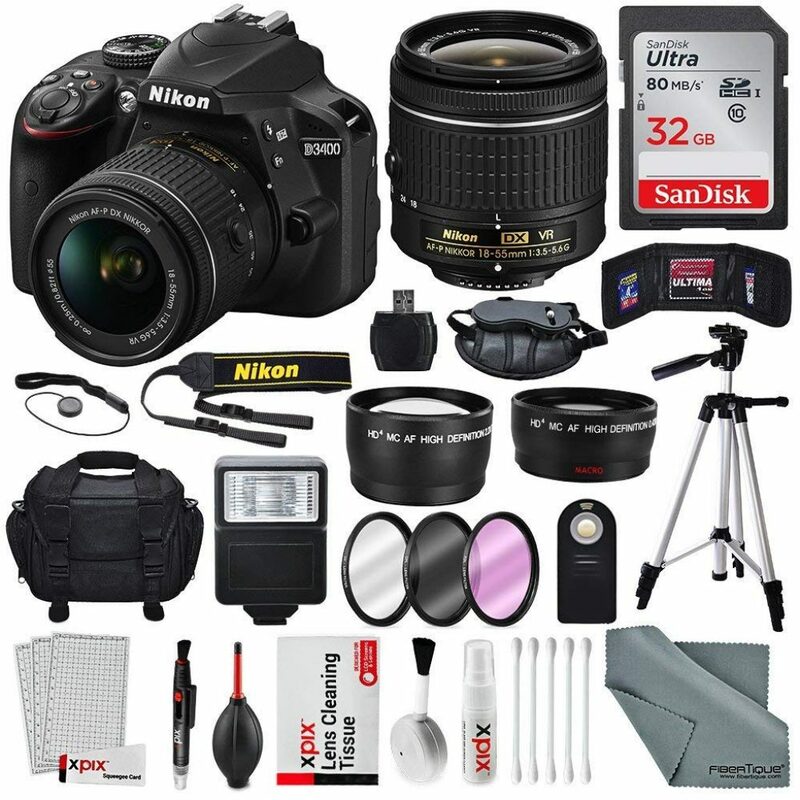 This is Nikon D3400 bundle with bring joy to all photographer lovers. The camera is extremely light, yet still feels solid, strong and ergonomically comfortable. The controls are well placed for ease of use, the screen is a great size, and the bundle of extras is awesome. This small, lightweight camera made shooting for long periods actually enjoyable for us, even in the rain! We found the location of the controls made choosing manual settings on the fly easily manageable. But when we wanted to switch to auto mode, this was equally simple using the well labelled mode dial, instantly allowing the camera to take over. There is a generous range of exposure modes, and the image quality is well up to Nikon’s usual excellent standard. It’s a shame that the camera doesn’t have Wi-Fi, but it does have Bluetooth LE connectivity for transferring images from the camera to a smart phone via the ‘SnapBridge’ app. So, this really isn’t a deal breaker. Nikon’s D3400 is one of their flagship cameras and it’s easy to see why. 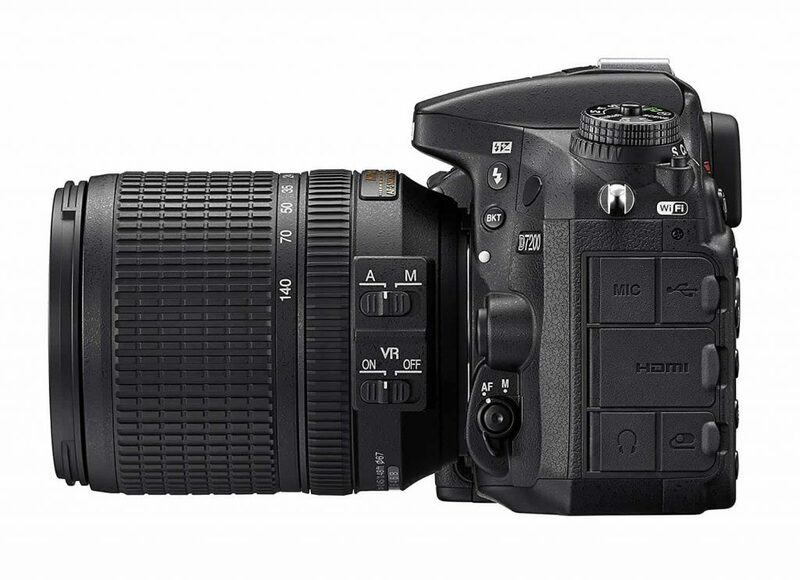 This model has everything you could possibly want from a DSLR, and more. 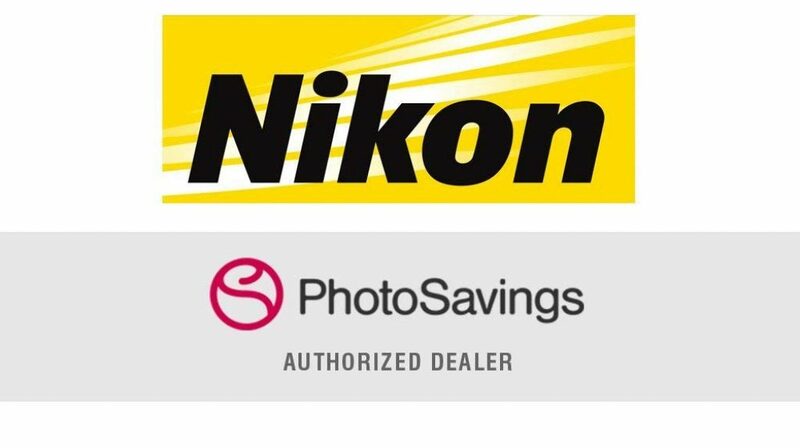 NIKON AUTHORIZED DEALER. 1 Year Limited Warranty. 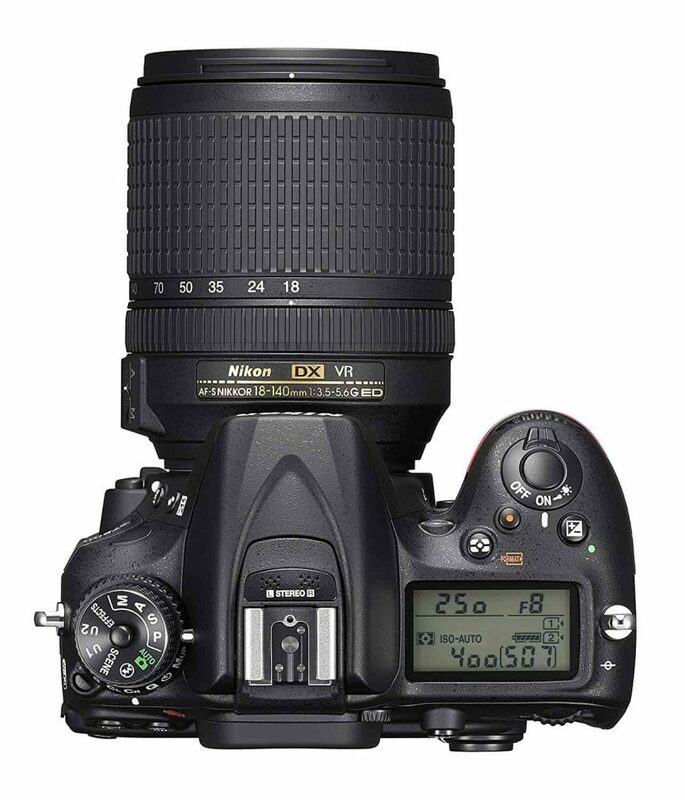 Nikon D3400 Digital SLR Camera + Nikon AF-P DX NIKKOR 18-55mm f/3.5-5.6G VR Lens. Nikon have perfected the art of creating a lightweight, yet solid, camera, added enough extras to keep anyone happy. This one’s for the real pro’s, and you won’t be disappointed. Right off the back, the Nikon D850 is blindingly fast. The auto focus is so sharp even in low contrast that the images come out in breathtaking quality. The touchscreen is one of the best we’ve experienced, highly sensitive and tilting, even better than a smartphone. The color and dynamic range are near perfect. You can also record 4K Ultra HD footage, and this camera makes exceptional time-lapse films. The lenses weren’t included and had to be ordered separately, but that was easy. A state of the art camera that meets all the specifications of a modern masterpiece. Outstanding images and video fit for pro photographers.